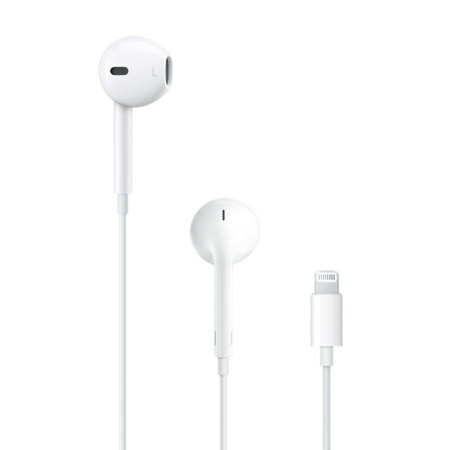 The Apple EarPods for iPhone 8 are designed to use Apple's Lightning connector to ensure excellent digital audio while being extremely comfortable to wear. These earphones fit snugly within the ear for premium comfort and premium sound. 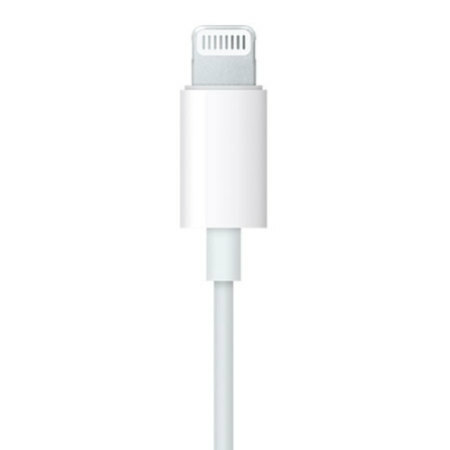 This latest connector design from Apple has moved around away from the traditional 3.5mm analogue jack to instead provide crystal clear digital audio straight to your ears. Using Apple's popular Lightning connector, the Official Apple Earpods are designed not just for comfort, but to provide impressive quality for all of your music, podcasts and audio books. 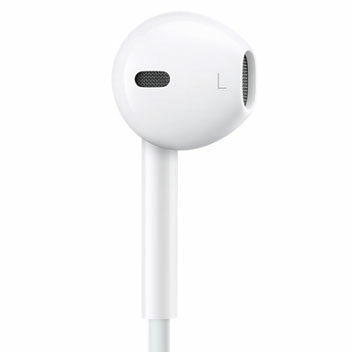 The circular earbuds of the EarPods have been designed around the geometry of the ear. This makes them more comfortable and ensures minimal discomfort when they are used over long periods of time. 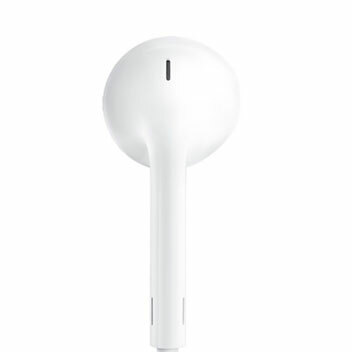 These Official Apple earphones have a built-in remote, which will allow you to skip tracks and adjust the volume of your music all without touching your device. You can also activate Siri to ask questions, set reminders, dial numbers, create calendar events and much more. 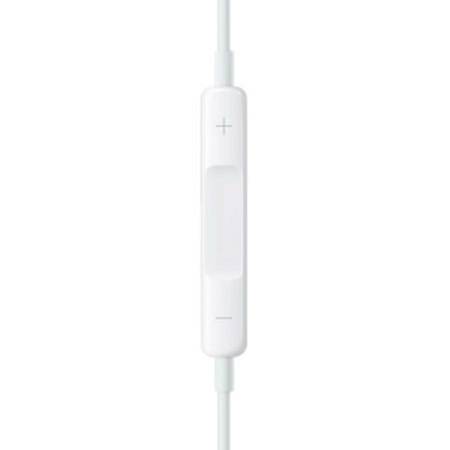 Built into the remote on the headphone lead is a microphone. This will allow you to remain hands-free while running, walking or exercising. 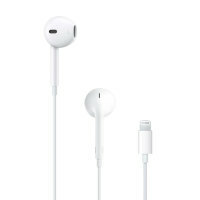 As this is an official Apple product, it is made from the highest quality materials and superior sound quality with super clear sound.